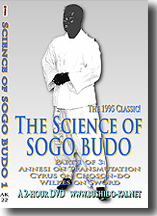 Integrated Martial Ways (sogo budo) are the Cross-training of the martial arts. 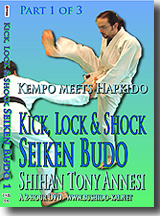 Bushido-kai has a specific sogo budo called Takeshin Seiken Budo that combines Goken (hard fist) and Juken (soft fist), adding studies of self-defense from various ranges. 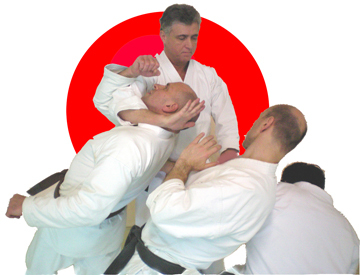 Takeshin Seiken Budo begins with standard Takeshin Karate and Aiki (from a medial distance) and then investigates maximal and minimal motion defenses from distances ranging from weaponry to grappling. 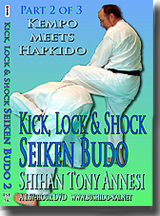 Hanshi Annesi discovered that many students, even those who studied both Aiki and Karate did not always see the technical connections between systems and seldom understood how they could fit together to create a very practical, relaxed, natural response to many different types of aggression. 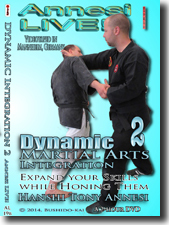 "Students used to ask me which art I would use for self-defense, Aiki or Karate? 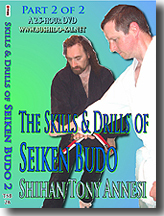 I was dumbfounded at how little they understood the arts which they supposedly studied. My response was, of course, that I would use none of them. 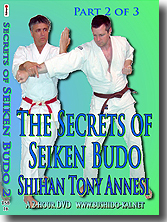 Students would then suspect that there was some secret, higher art that I would employ and be quite confused when I said that there was no hidden art. 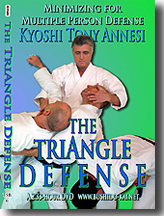 I explained that I would simply react and that reaction would be based on my previous training. The answer is so obvious as to be unbelievable to some people. 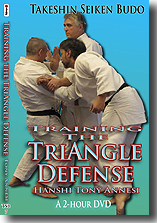 An art, after all, is a training method, not something you have to literally reproduce in order to be able to defend yourself." 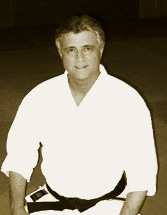 He then started working on common concepts and principles that would express his own natural reactions based on a deep study of his traditional arts. 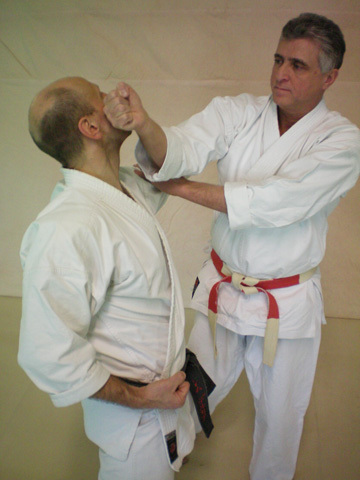 The result was Takeshin Seiken Budo, a non-traditional martial art based on very traditional techniques and principles, 90% of which come from Takeshin Aiki and Takeshin Karate. 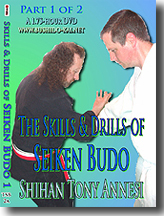 The curriculum for Takeshin Seiken Budo is outlined in several DVDs below. 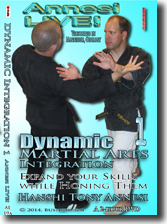 Martial Arts Can be integrated in many ways: Sogo Budo DVDS. 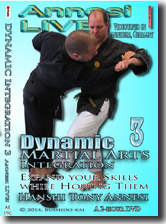 Cross training that includes elements of Aiki. 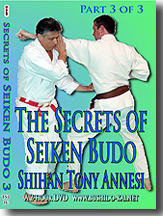 FREE SHIPPING in the USA & Territories. 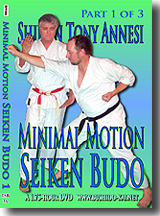 All Foreign orders shipped at actual cost & ccharged separately. 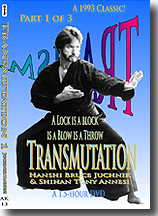 Example: currently for most locals in Europe $14.25 for up to 2 DVDs.